Manual Cheques Payroll & CRA Remittance Preparation – Still confused about payroll? 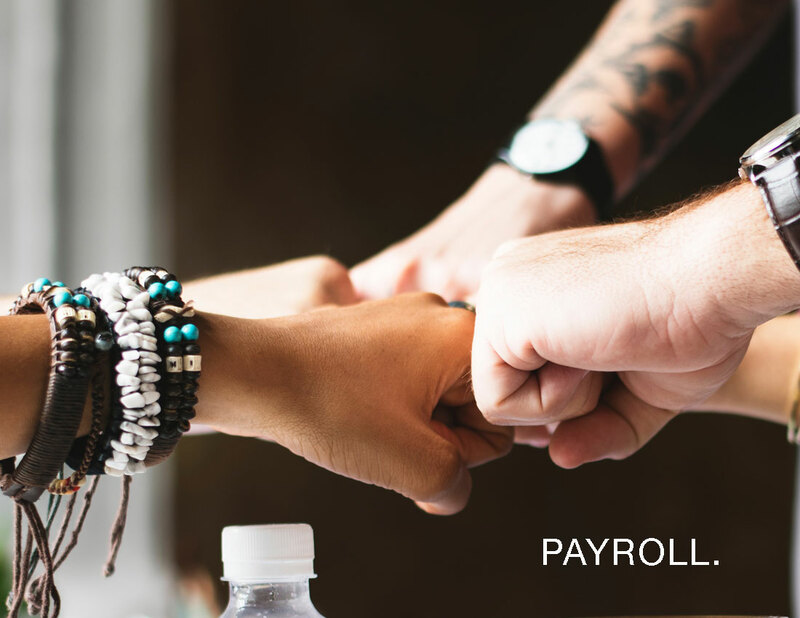 Monthly payroll packages available. T4 Summaries and Slips – Providing CRA and Staff with Summaries and Slips before February deadline.